In an energy-hungry modern world, getting to the future increasingly means getting back to nature. Over the next 25 years, the fastest growing sources of U.S. power will be renewables like wind, water, solar, and biomass. All of them represent production and delivery puzzles being solved by our researchers. 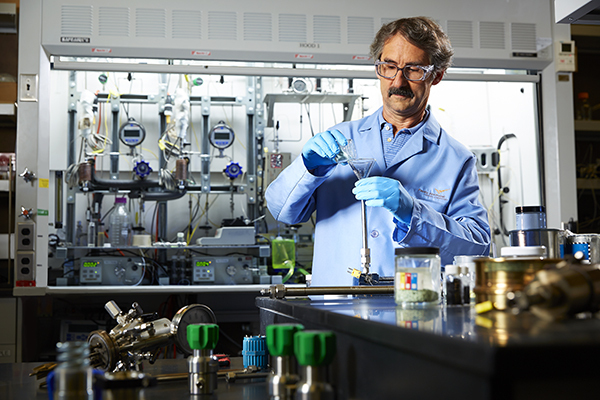 Biomass, for one, has been a PNNL research interest since the oil crisis of the 1970s. 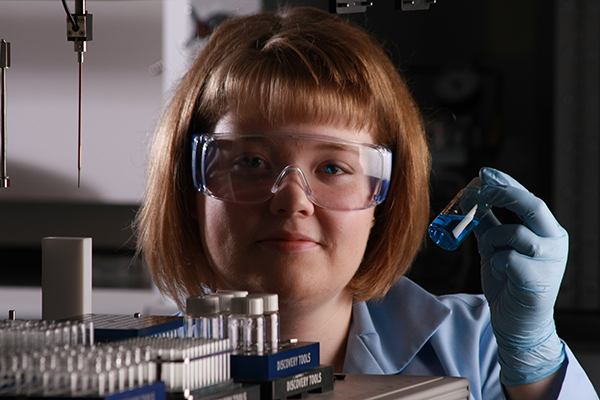 The Bioproducts, Sciences, and Engineering Laboratory (BSEL) is devoted to the science and engineering of deriving energy sources from agricultural residues (e.g., corn stover, wheat straw), forest residues, industrial waste streams, and other renewable resources. 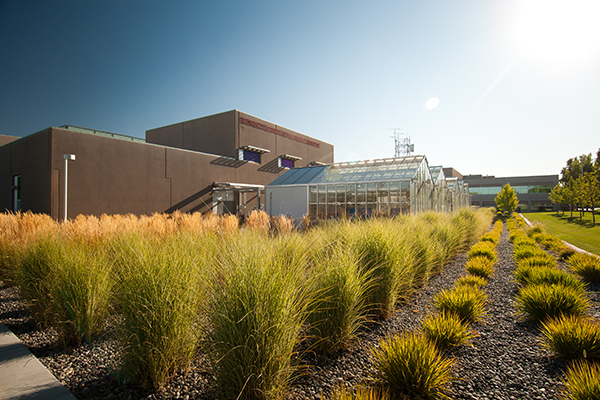 BSEL is located located on the nearby campus of Washington State University (WSU) Tri-Cities, and houses both PNNL and WSU researchers, enabling collaborative research to take place. 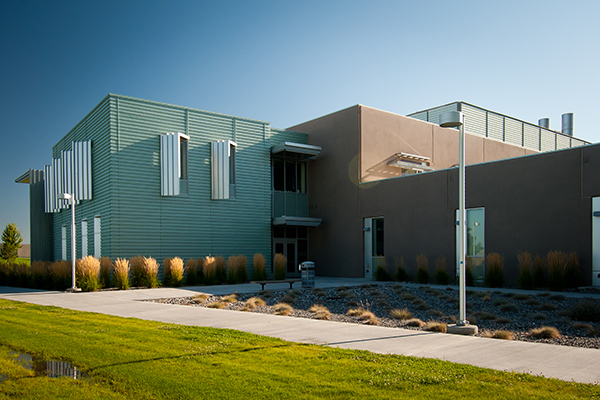 With an eye to its key education role, BSEL has classrooms, teaching and research laboratories, and office space for PNNL researchers and WSU faculty and graduate students.